The first step of this book is to introduce you to the essential concepts of statistical learning, such as classification and regression, with the help of simple and intuitive examples. 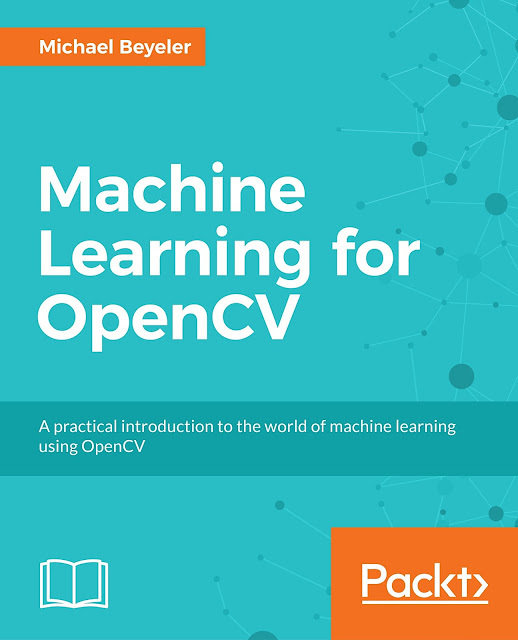 If you have already studied machine learning theory in detail, this book will show you how to put your knowledge into practice. Oh, and don't worry if you are completely new to the field of machine learning – all you need is the willingness to learn. 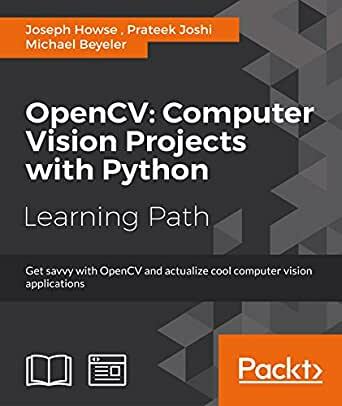 Once we covered all the basic concepts, we will start exploring various algorithms such as decision trees, support vector machines, and Bayesian networks, and learn how to combine them with other OpenCV functionality. 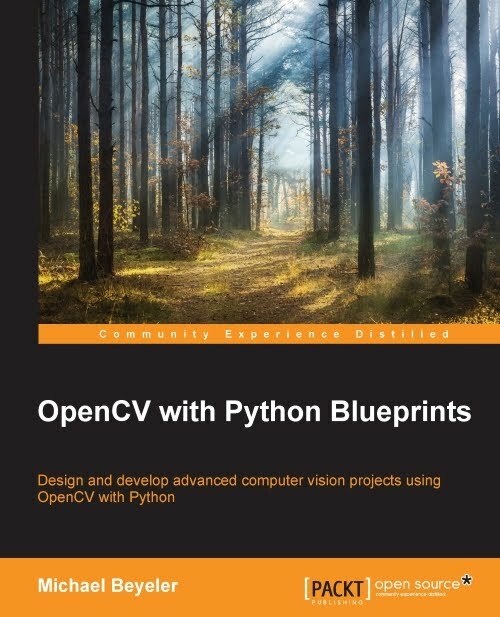 Along the way, you will learn how to ‘understand the task by understanding the data’ and how to build fully functioning machine learning pipelines. As the book progresses, so will your machine learning skills, until you are ready to take on today's hottest topic in the field: deep learning. Combined with the trained skill of knowing how to select the right tool for the task, we will make sure you get comfortable with all relevant machine learning fundamentals. 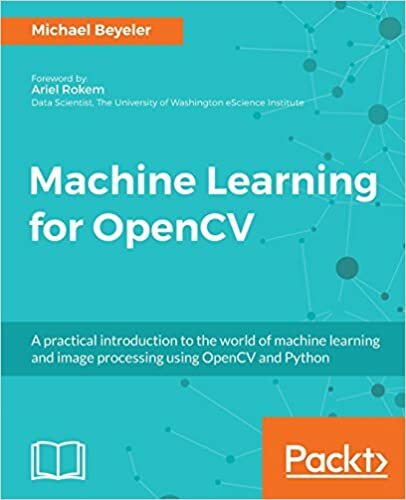 At the end of the book, you will be ready to take on your own machine learning problems, either by building on the existing source code or developing your own algorithm from scratch!